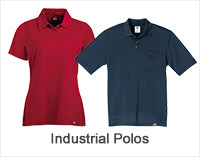 Sierra Pacific is well-known for manufacturing corporate apparel and business casual attire including fleeces, jackets, pants, blankets, Blake and Hollister shirts, and FeatherLite shirts, ties and more. 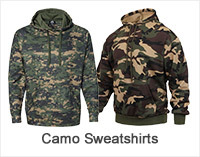 Sierra Pacific targets the casual business attire market. 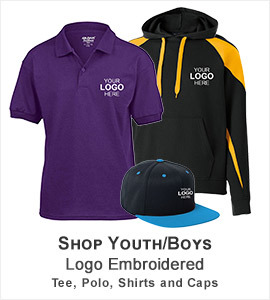 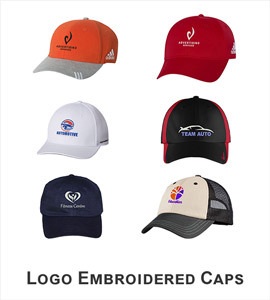 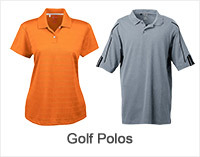 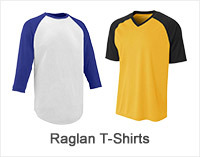 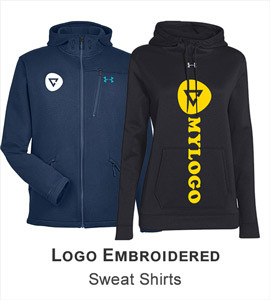 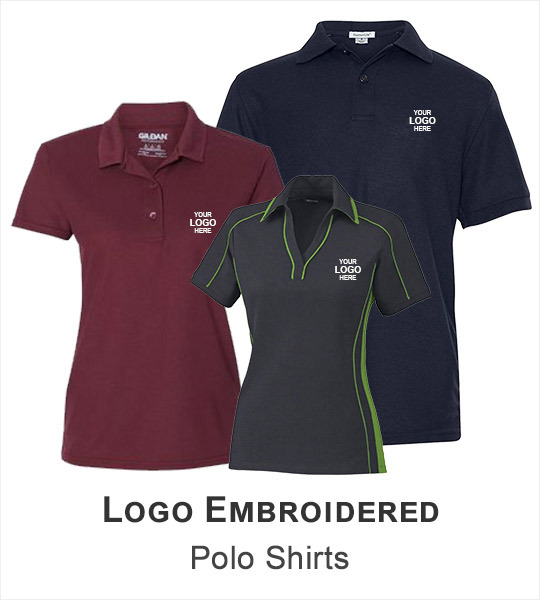 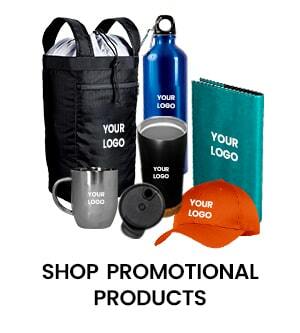 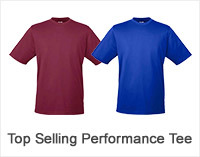 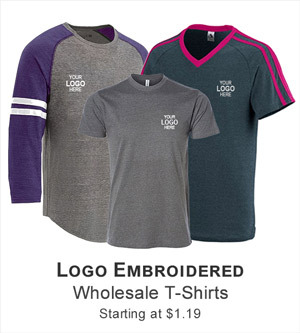 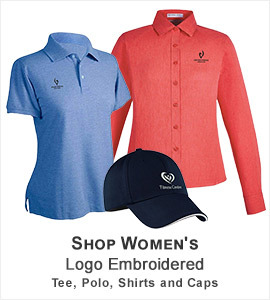 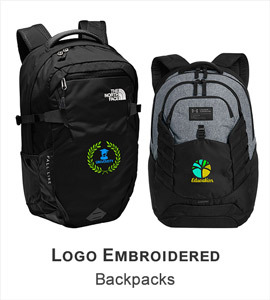 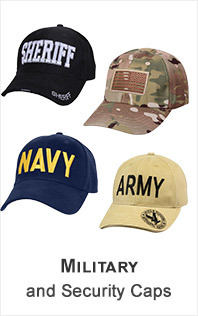 Their products can be used with custom embroidery or screen printing. 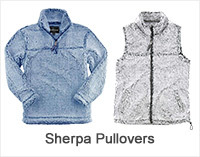 ApparelnBags carries a great range of Sierra Pacific clothing including best twill and denim shirts along with outstanding fleece, jackets and pullovers for men and women. 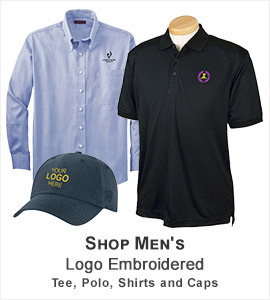 Discover our latest selection of Sierra Pacific clothing and get the best styles for your business meetings at discount rates.